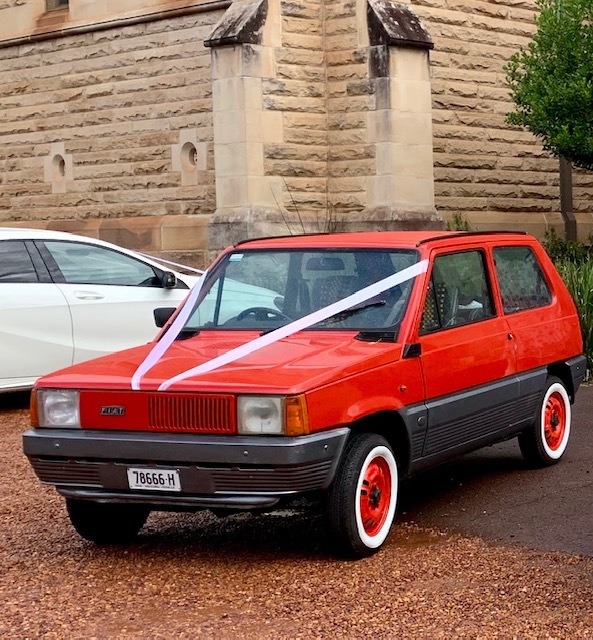 Only 1 of 4 ever imported into Australia this rare vintage Fiat Panda is a unique vehicle only seen in the hills of Italy! 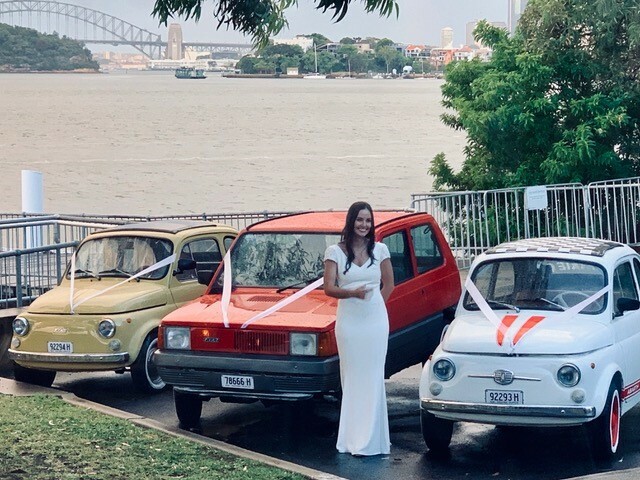 Part of the Oakleigh Vigneto collection of vintage Fiat’s. Perfect for shoots, 70s filming, weddings, openings or anything requiring a unique Italian feel!